← Hope For The Best, Prepare For The Worst. I hate when I’m talking fitness with the resident trainer and he gets that “I hate to have to break it to you…” look in his eyes. That look always means I’m about to be disillusioned, and it’s never pretty. The Look was kind. It was filled with sympathy. My darling man does not like to bring me down. But, he knows I need truth. So – he broke it to me. Cardio machines are big, fat liars. It’s not enough that they make you run, ride, and climb to nowhere. Nooooo…. they also have to sabotage you! Stupid jerk machines. See – the stupid jerk machines spit out numbers based on an algorithm that was not tailored for you. They were tailored to be in the right ballpark when considering the population as a whole. Depending on your height, weight, and fitness level, the algorithm might be assuming you’re heavier, lighter, stronger, weaker, taller, or shorter than you actually are. If you’re petite and putting in time on the stair climber or elliptical, you’re working harder than I am, because I’m tall. If you’re 250 lbs, you’re burning a lot more calories than I am when we’re going the same speed. But when we program the machines for the same level of resistance and go the same speed, they tell us we’re burning the same amount of calories. First – do your best to keep your workouts in the neighborhood of your target heart rate. 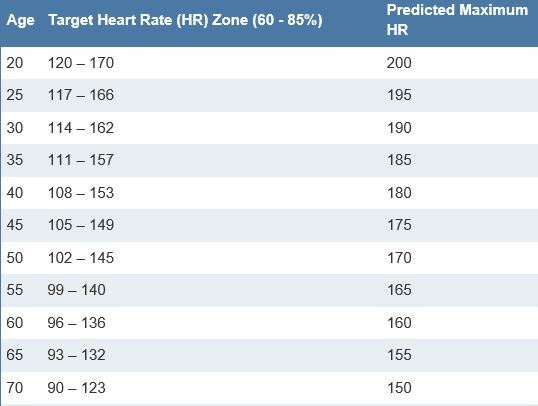 If you’re not sure what your target is, subtract your age from 220 and shoot for 60-85% of the resulting number. Thanks for the math-assist, clevelandclinic.org! Once you reach your target, you can safely assume that you’re burning approximately 10 calories per minute, or 100 calories per mile. 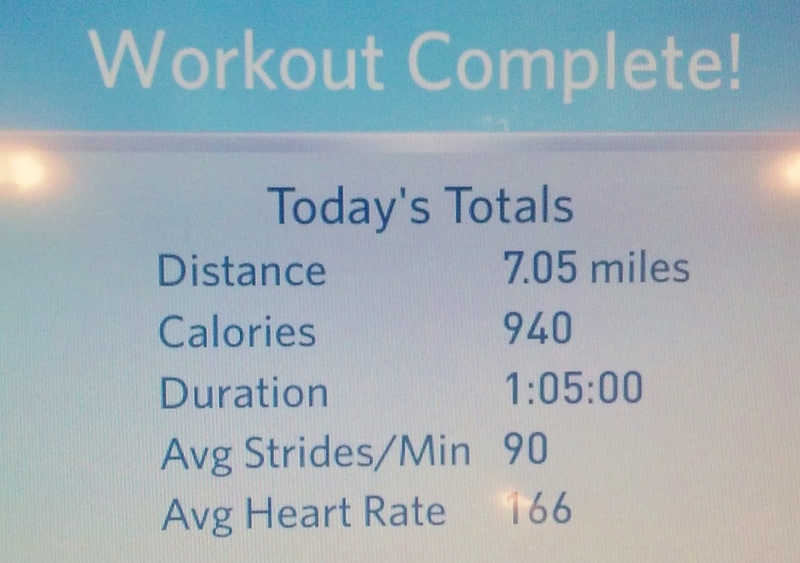 So, when I did 7 miles in 65 minutes, I should assume a calorie burn of 650-700. Not 940. But, if you’re like me and the hardest part of losing weight (or maintaining your weight) is the calorie control, then you probably want to be able to enjoy as many bites and sips as you can. If you’re assuming that you burned 300 (or however many) calories more than you probably did, and this assumption leads you to feel safe eating 300 more calories every day, then your rate of loss will be a lot slower than you want it to be. You’ll suffer through one of those dreaded “WHY ISN’T IT WORKING? !” episodes. So, if you are doing everything right and beginning to wonder if maybe you need to get your metabolism tested because the damn scale refuses to budge? Could be the fault of the Lies of the Machines. And with that, I’m off for a run in the sunshine. I can’t bear to look at a stupid jerk machine.